Looking for boiler repair training? See the video below and find out how we will help you become a boiler breakdown engineer. 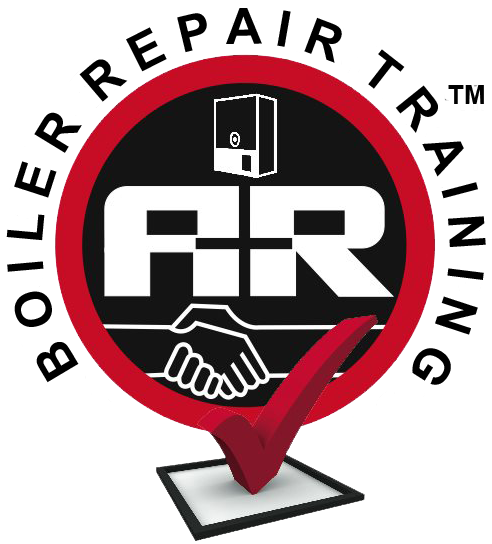 At A+R Boiler Repair, we have built up our skills and techniques over the past 24 years. And that’s why we have so many 4.9 Google reviews. A+R Boiler Repair Training is your next step in building up your skills and techniques, and your confidence. It’s very flexible and designed to fit in with your current commitments and skill level. So you can use it on a daily basis or book in for a week at a time. Whatever suits you. Once we’re happy with your development, you can then opt for our Boiler Repair Work Experience Programme. For daily Boiler Repair Training, it’s £160.00 per day. For weekly Boiler Repair Training, it’s £700.00 per week. Training starts from our Head Office, Unit 9 Medlock Court Openshaw Manchester M11 2NB. Our working week is Monday to Friday. To book your training, complete the online booking form and pay an £80.00 non-refundable deposit through our secure online payment gateway. You then pay the balance on the day your A+R Boilers Repair Training starts. Book your Boiler Repair Training Experience now!